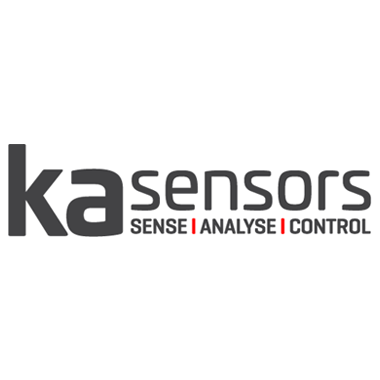 KA Sensors Ltd are a specialist sensor manufacturing company based in Grantham, Lincolnshire, England. They produce a wide range of sensors and have considerable expertise in supplying the motor sport industry. KA Sensors has earned an international reputation for excellence and quality. KA collaborates with clients on various projects and requirements to enable collection and analysis of data to aid performance across many sectors of motorsport from F1 to Superbikes.